It is not quite often to come across an archaeologist and a history enthusiast associated with destruction rather than construction and knowledge. However, that should be one accurate observation about Heinrich Schliemann. 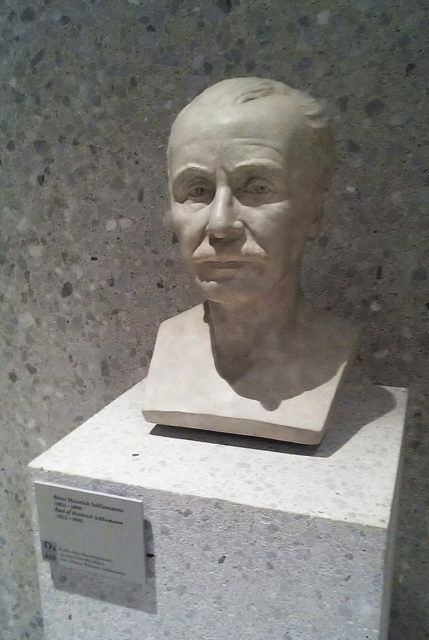 A businessman by trade, Schliemann still became widely regarded as an archaeology pioneer in times when scientific archaeology was still in inception. Despite that, the work he conducted was a subject of ample criticism throughout his life and later, posthumously. Schliemann deeply believed that the places mentioned in the works of Homer were real places, and his work added greatly to the notion that Homer’s Iliad or Virgil’s Aeneid depicted real historical events. As his first interest of classic nature seems to have been attached to the location of Troy, there were already a few isolated discoveries made before Schliemann had begun digging. When Schliemann started excavating in Turkey, the site widely deemed to be Troy was at Pınarbaşı- a hilltop at the south end of the Trojan Plain. It was Frank Calvert, an English expatriate who was already a local expert at the time when Schliemann arrived. Calvert had spent several years in excavations, and he proposed the German to start digging at Hisarlik. Situated roughly 4 miles from the Aegean Sea and about the same distance from the Dardanelles, it was Hisarlik that turned out to be the generally agreed site where ancient Troy was nestled. Schliemann carried out the excavations of the nine levels of the archaeological remains at Hissarlik. However, he caused controversy when at one point used dynamite, including the level W, presumably the ancient Troy. For that, he has been widely criticized by the historians and archaeologists who considered his actions had wiped away significant historical artifacts. Despite the fact that the names given to the sites’ levels by Schliemann are still retained, some other archaeological surveys that followed unraveled that the level which Schliemann named as the ancient Troy is rather inaccurate. In an article published in The Classical World, D.G. Easton criticized Schliemann as somebody who lacked the capacity to distinguish fact from hearsay and interpretation. Further on, Easton implies that even in 1872, Frank Calvert was able to observe that the pottery unearthed in Troy II was set to be at least hundreds of years too early to be the true Troy of the Trojan War. 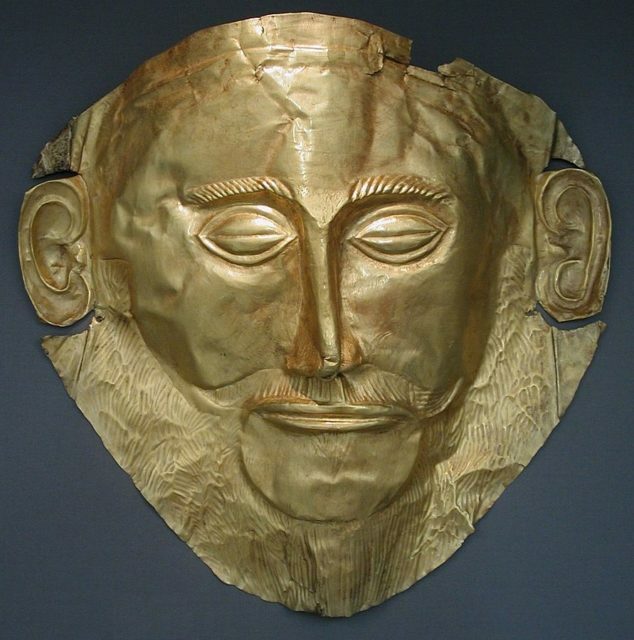 This assertion was later confirmed when Mycenaean pottery was excavated in 1890 from Troy VI. Many of Schliemann’s findings were later adjudged wrong by other archeologists, not to mention that they considered him as having destroyed some of the main layers of the real Troy. 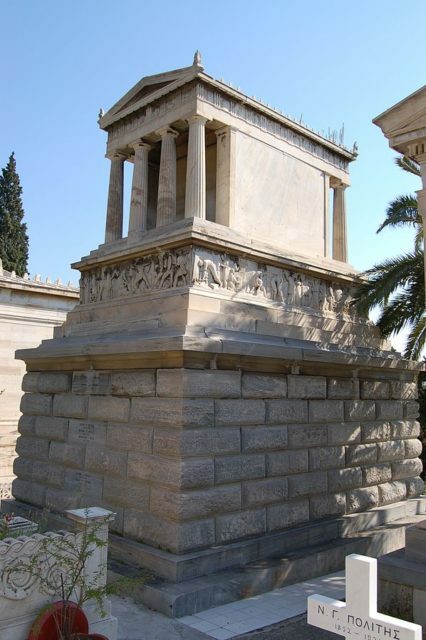 Kenneth H. Harl had criticized Schliemann in his prominent lecture series Great Ancient Civilizations of Asia Minor, implying that what Schliemann had accomplished through his rough methods of archaeology is what Greeks were unable to do collectively, that is to diminish and level down entire city walls to the ground. 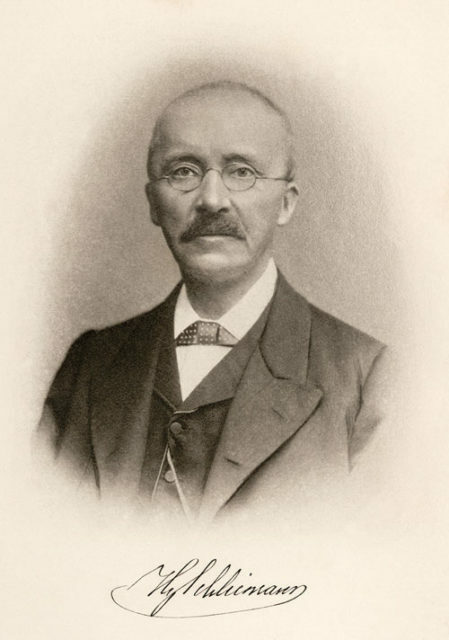 As Schliemann’s work as an archaeologist has been broadly denounced, he is still attributed as one of the pioneers who popularized the branch. Thanks to his books and contributions to numerous papers of the caliber of The Times and The Daily Telegraph, he kept society informed and excited about his archaeological endeavors as nobody else had done so.